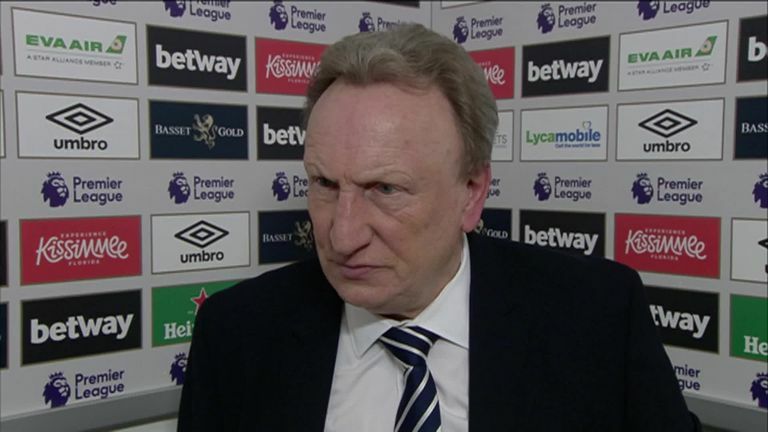 Neil Warnock was left disappointed after he felt Cardiff’s performance against West Ham warranted more than a 3-1 defeat. Neil Warnock remains confident Cardiff can pick up points in the Premier League despite getting outclassed at West Ham. Lucas Perez scored twice to help West Ham blow away Warnock’s side 3-1 as Joe Ralls’ penalty miss proved costly with the game at 0-0. Warnock, who refused to criticise Ralls for the spot-kick fail, saw enough from his team to remain upbeat about the challenge of surviving in the Premier League.